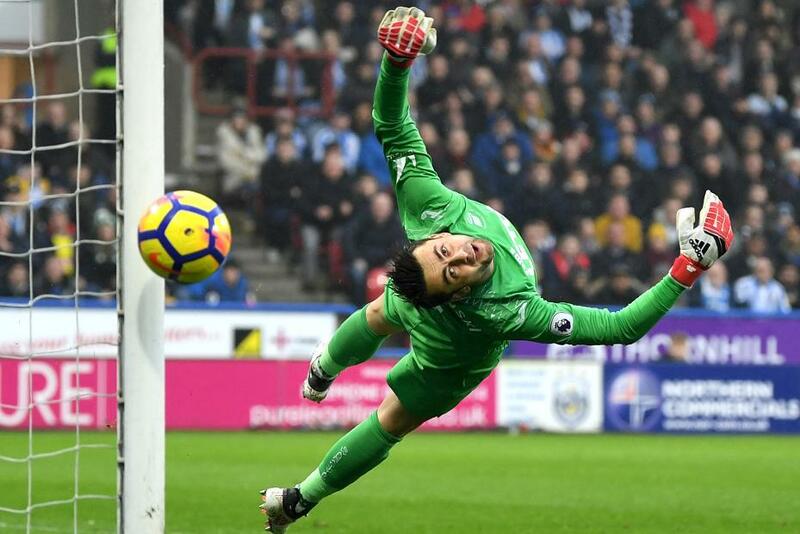 Lukasz Fabianski (£4.5m) can be the ultimate bargain in 2018/19 Fantasy Premier League. The Poland goalkeeper has signed for West Ham United fresh from an outstanding campaign for relegated Swansea City. Fabianski started last season also at a cost of £4.5m and ended it as the top-ranked player for FPL value, with 33.4 points per million (ppm). He was also the third top-scoring goalkeeper with 157 points, despite managing only nine clean sheets. Fabianski’s ability to deliver points from saves boosts his potential. His total of 137 saves in 2017/18 was second only to Jack Butland's 145. The Poland international earned at least one save point in 27 of his 38 Gameweek appearances. His 35 points from saves were almost the equivalent of nine extra clean sheets. West Ham had the joint-worst defensive record last season, conceding 68 goals along with Stoke City. Their 563 shots faced and 190 shots on target faced also ranked them in the bottom three teams. But new manager Manuel Pellegrini has already started working to improve that record, bringing in defenders Ryan Fredericks (£5.0m) and Issa Diop (£4.5m). As well as their defensive capabilities, Fredericks produced seven assists for Fulham last season while Diop scored three goals for Toulouse. Fabianski, Fredericks and Diop all cost £5.0m or less. Yet it is the goalkeeper who could shine the brightest. West Ham face all of last season's top nine teams in their first 13 Gameweeks. This suggests Fabianski will see plenty of action, and his shot-stopping talents can quickly establish him as a major target in Fantasy.